For Columbia SC countertops, Capital Kitchen and Bath can help you discover the possibilities of a beautiful, more functional solution. 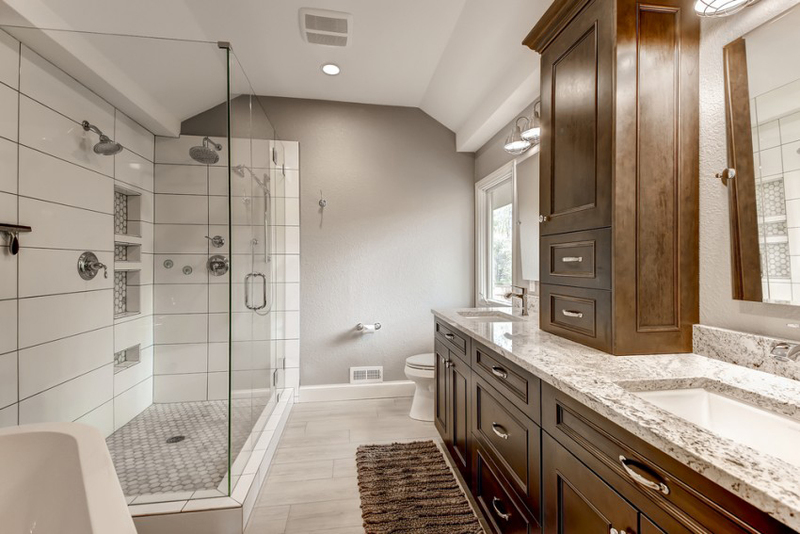 We can help both commercial and residential clients learn what qualities to look for in a solution for their kitchen, bathroom, or storage space that perfectly suits your needs, your budget, and your personal sense of style. We have full time designers on staff that can help you. When you sit down with us, we can explore a wide range of brands and materials and discuss what you're looking for in a counter top solution. After you've chosen a style that suits your needs and works within your budget, we have expert contractors that deliver prompt installation services. From the first consultation to project completion, we keep you informed every step of the way. 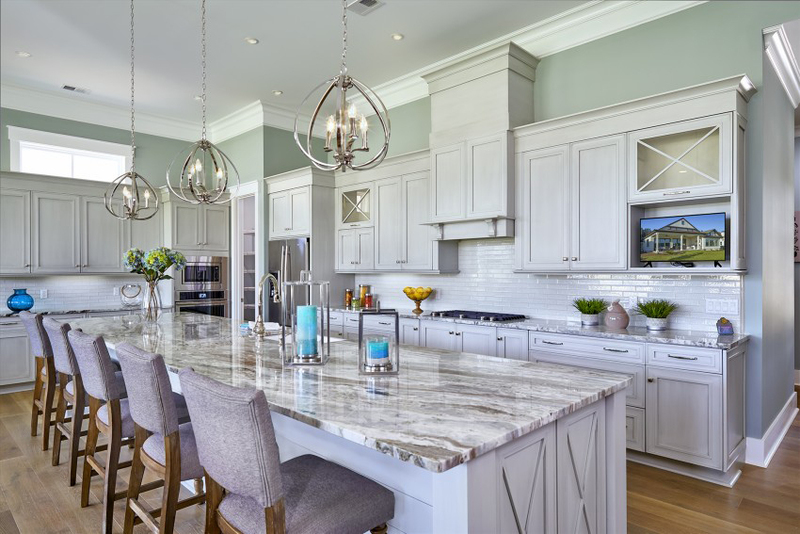 Whether you're looking to install in your home's kitchen or bathroom or are looking to install counters in your office, we can help you out in Columbia SC. 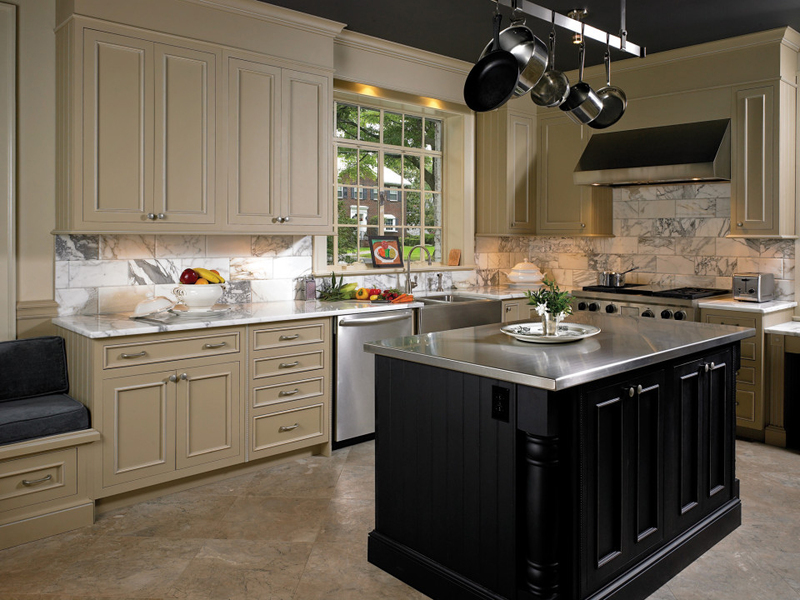 Countertops from Capital Kitchen and Bath can help you find the perfect solution. 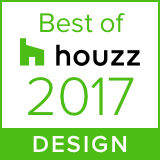 Call today for your no obligation consultation with a designer. We look forward to exploring possibilities with you.